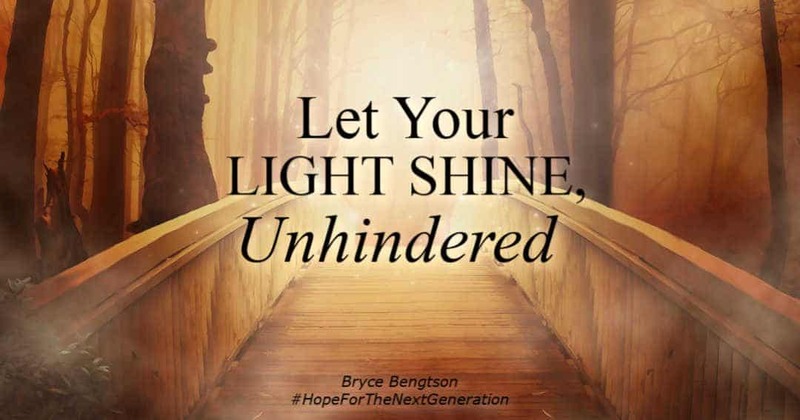 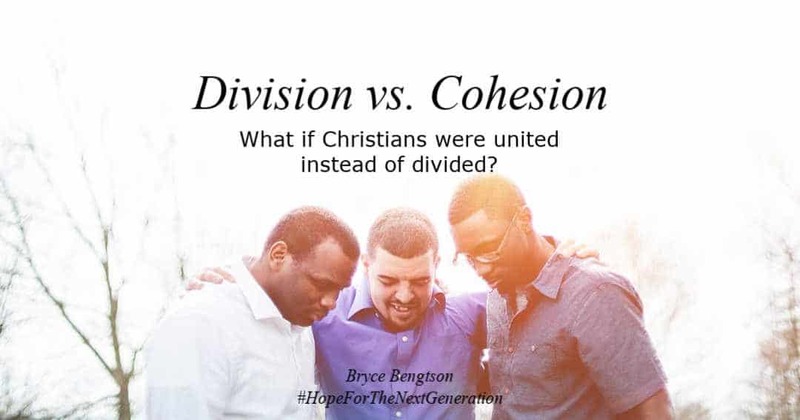 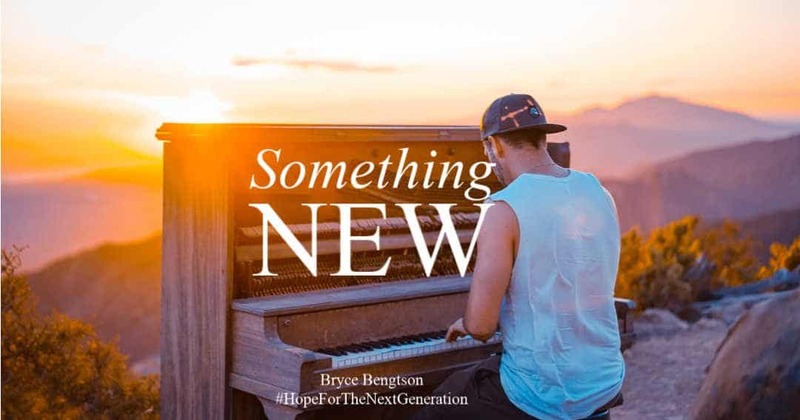 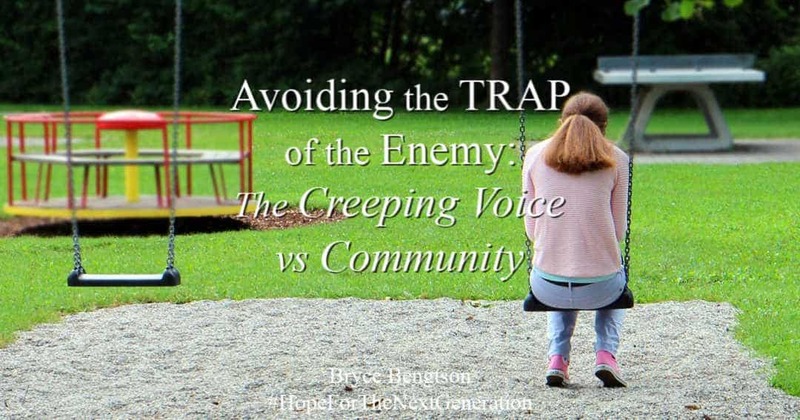 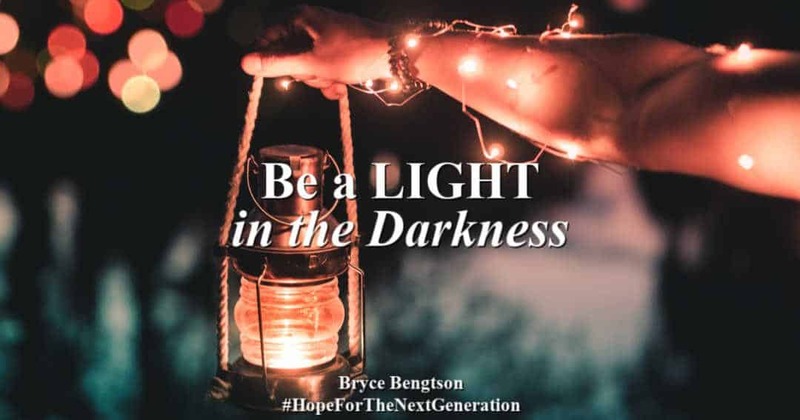 “Hope for the Next Generation” by Bryce Bengtson. 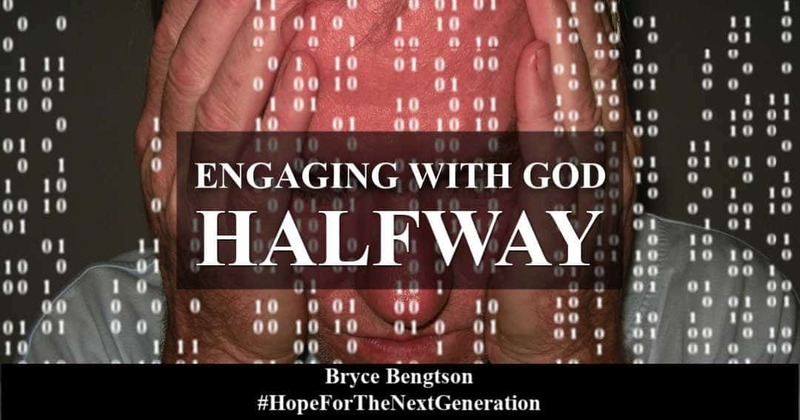 “Hope for the Next Generation” is Bryce’s take on life as a 21st-century adolescent. 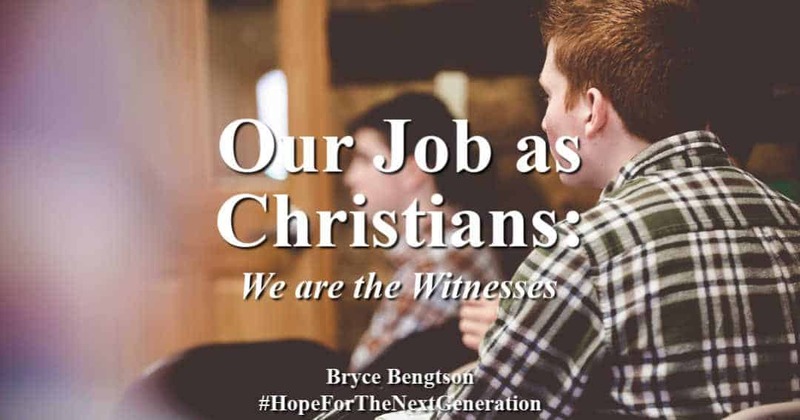 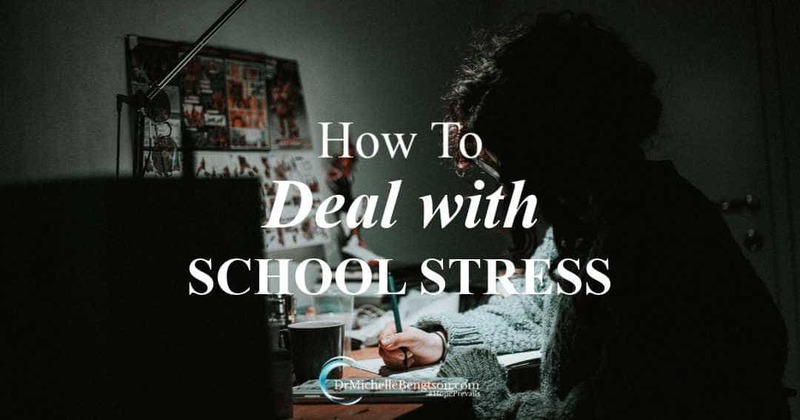 He speaks from an identity as a child of the One True King, and offers Biblical insight for the challenges he faces, and the challenges of his peers. 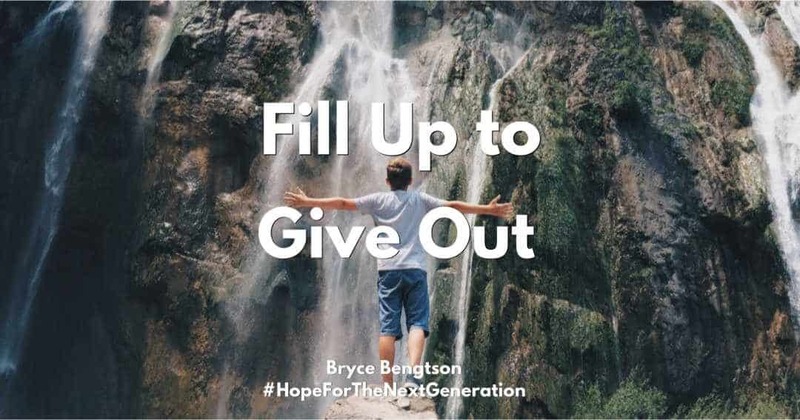 Join Hope For The Next Generation Today! 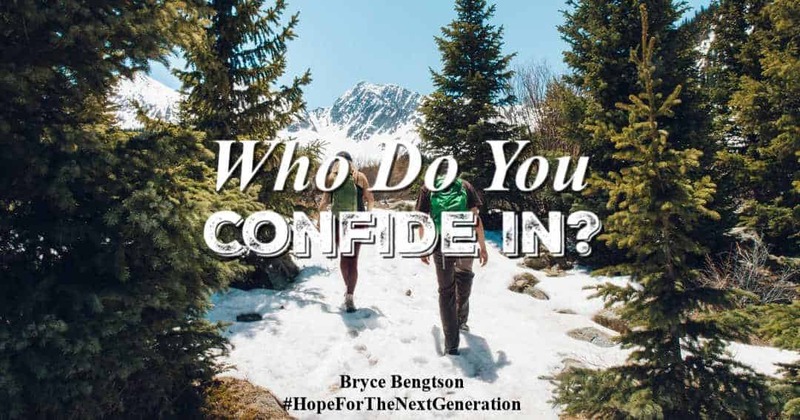 Your information is safe - we won't share!